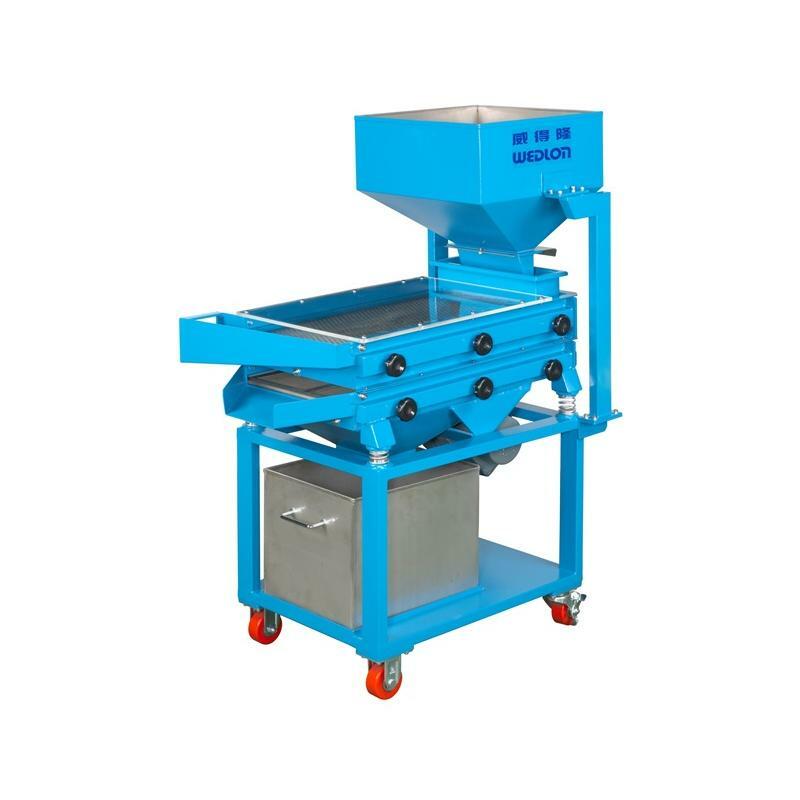 De-Powder Machine(Three Layers) for Wedlon Automation Co., Ltd.
Power pollution is not only aim in the environment; it results in coking, spot and others problem happened. 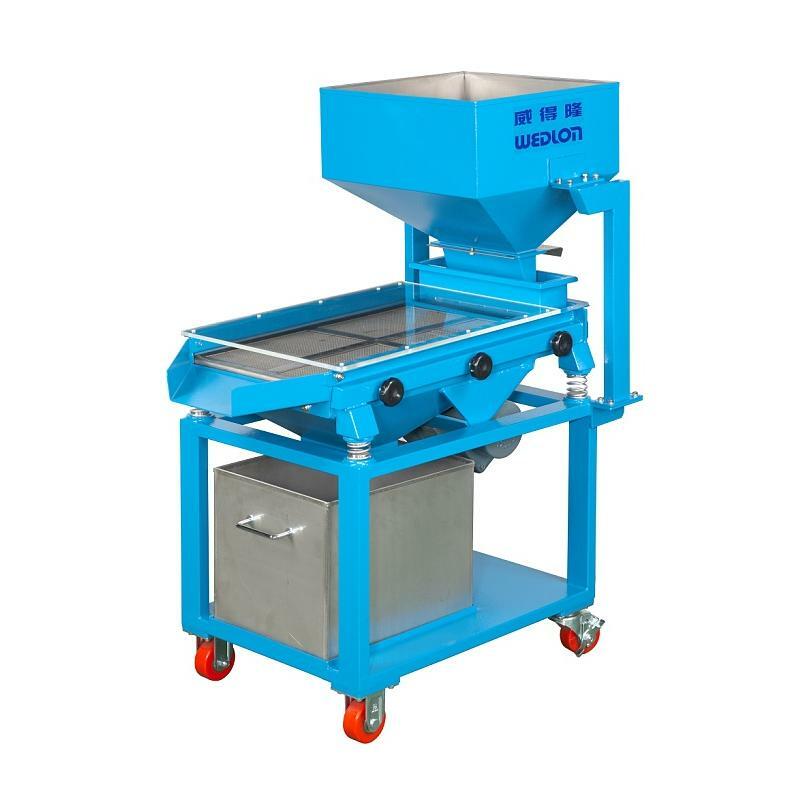 DP series is focus on separate the powder and granules, it risen up the quality, reduce defective and a peak of saving resource, it is special for transparent material and white material identify the consequence. 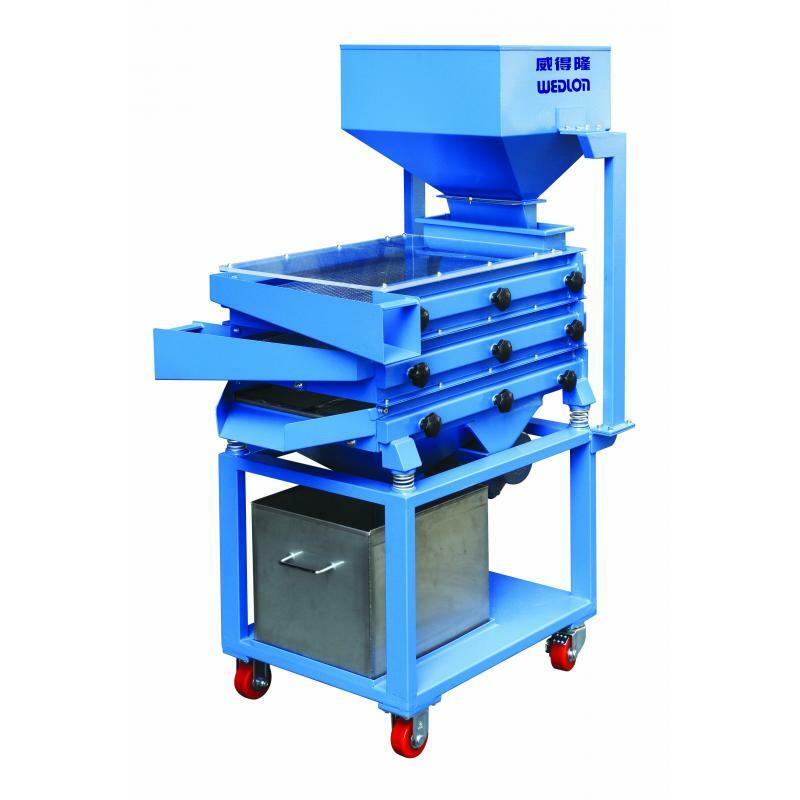 Remove powders of plastic materials or crushed particles. 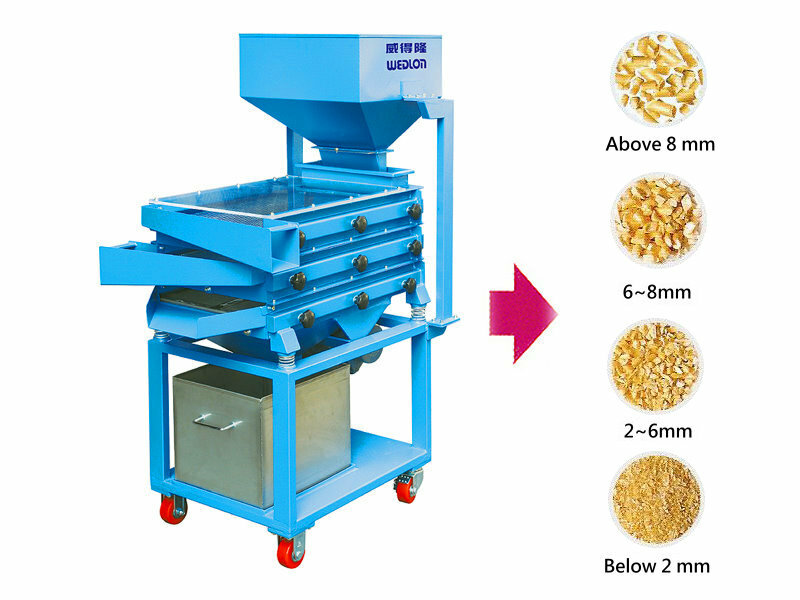 Solve the coking, spot, low light transmittance, low strength and other problems in the plastic injection processing. Rise up the product quality and reduce defective rate. Screen with stainless steel, easy clean, operation and disassembled. Man power saving to meet automation goal.